With the start of college, her life began to unravel with heavy drinking and a severe eating disorder. On a trip from the campus to her hometown, she was driving intoxicated—a beer in one hand and the other on the wheel. As she fiddled with the radio, she didn’t see construction crews had narrowed the road to one lane. Panicked, she swerved, the car spun out of control, nose diving end-over-end and then rolling several times before landing upside down. The roof was crushed, and Paige was hanging upside down, dangling from her seat belt. Emergency crews worked frantically using the “jaws of life” to cut the door open and pull her to safety. Her life had been spared, but why she didn’t know. She went into detox and rehab, but nothing solved the loneliness and pain. She repeatedly relapsed. Four years passed, and she continued to spiral downward. Finally, she gave up. Suicide seemed the only way out. Writing the suicide note, all her feelings of hopelessness and shame surfaced. God met her as she was writing that note. His love was overwhelming . . . Take one step toward Me, and I’ll take ten steps toward you. The Bible says it this way, “Come close to God, and God will come close to you. Wash your hands . . . purify your hearts . . . Let there be tears for what you have done.” She cried out to God and for the first time felt peace and hope in the darkness. She entered a Teen Challenge long-term Christian rehab center and later started attending Celebrate Recovery. There she began to understand her new identity and purpose in life as the deep scars began to heal. 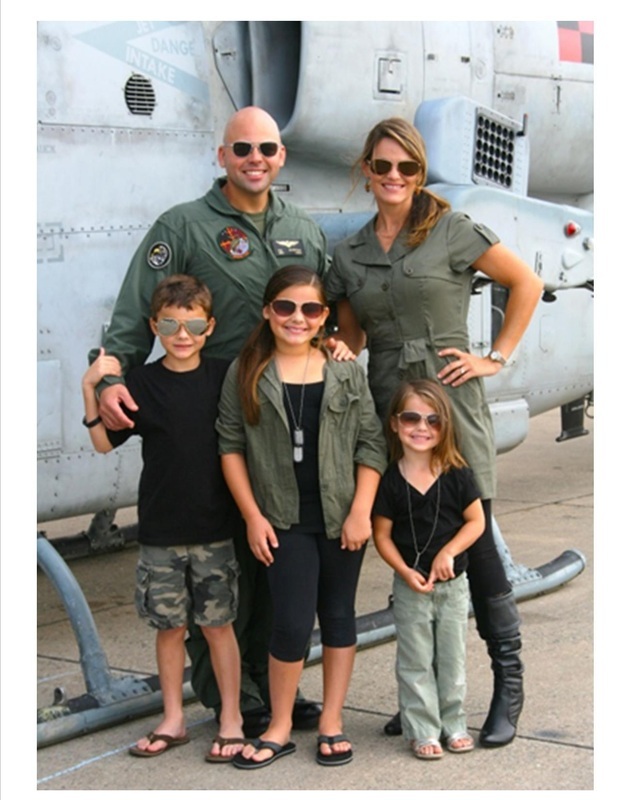 She met and married Philip, a Marine Aviator, who showered her with unconditional love. God has blessed them with three wonderful children.